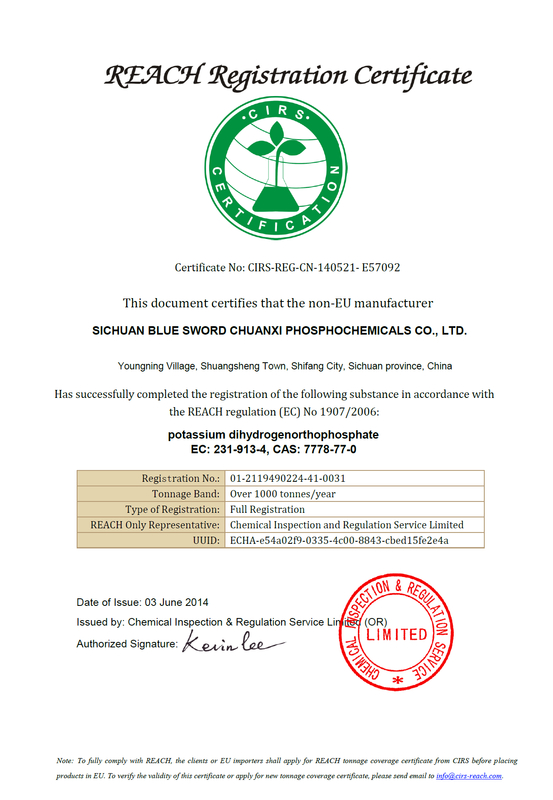 Sichuan Blue Sword Chemical(Group) Co., Ltd. (hereinafter as Blue Sword Chem.) is established in 2002,based on a former state-owned Sichuan Chuanxi Phospho-chem. 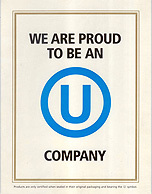 Works Corp. It has got 5 subsidiaries under its flag, andis able to handle import as well as export business by itself. 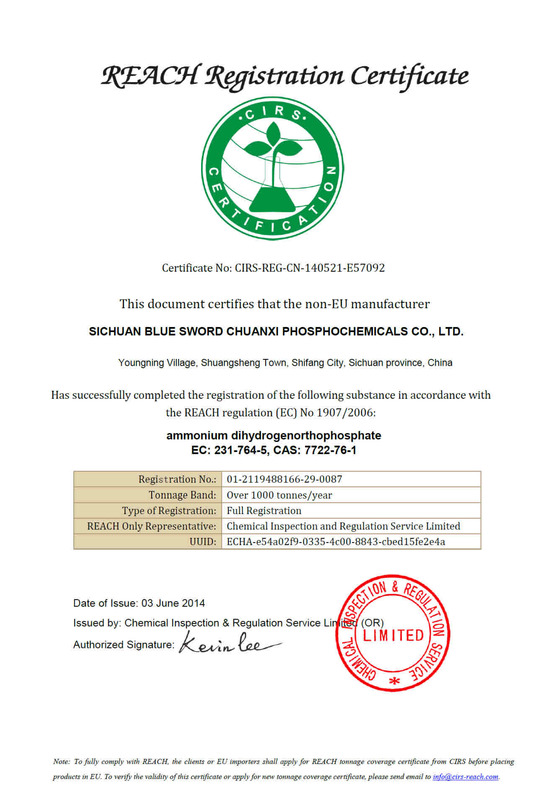 Copyright © Sichuan Blue Sword Chemical(Group)Co.,Ltd.All Rights Reserved.